These little packets used to be my Sunday breakfast, Monday, Tuesday, Wednesday.... my almost daily breakfast. As times goes by, these little parcels wrapped in banana leaf and pages torn from telephone directory were no where to be found!!! 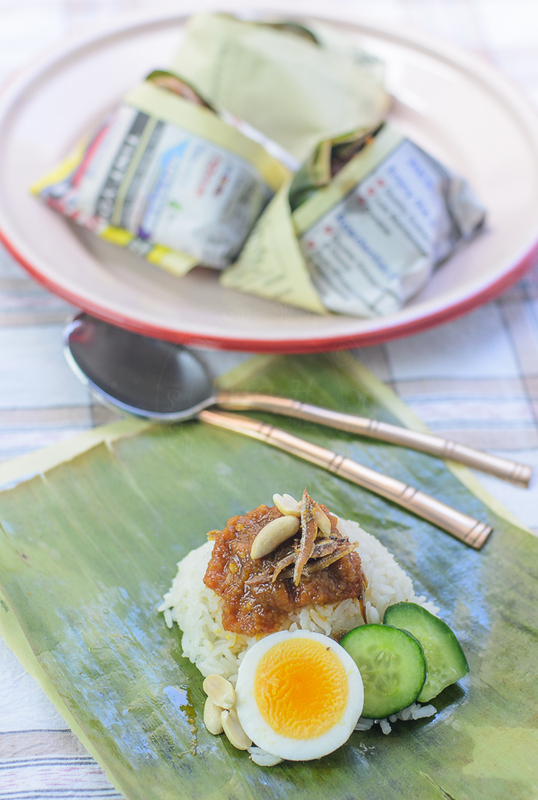 Cooking nasi lemak is easy, simple, delicious and ultra addictive... if using the right amount of everything. Wash rice and pour onto a strainer to remove as much water as possible. Preferably to leave in the strainer for 10 minutes. mix coconut milk with salt. once cook, fluff the rice. Notes : ** avoid using lite coconut milk!!! how many grams are 500ml rice? They look very inviting! 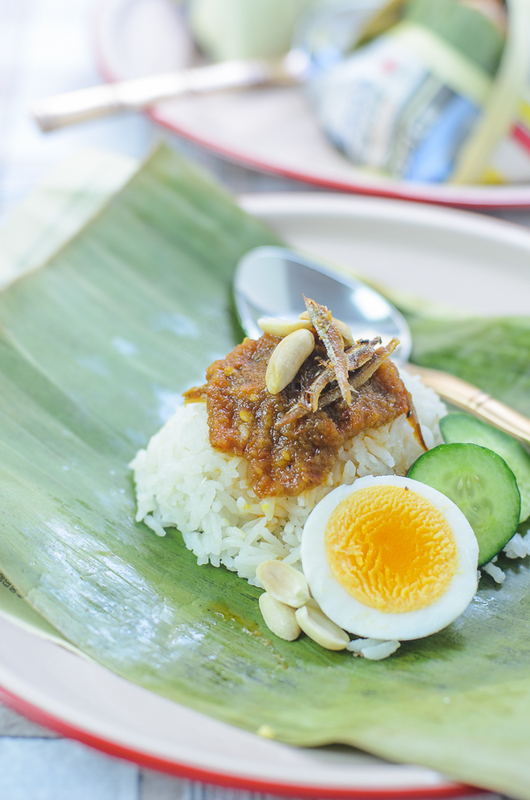 Hi Lisa, I craving for nasi lemak all the time too. 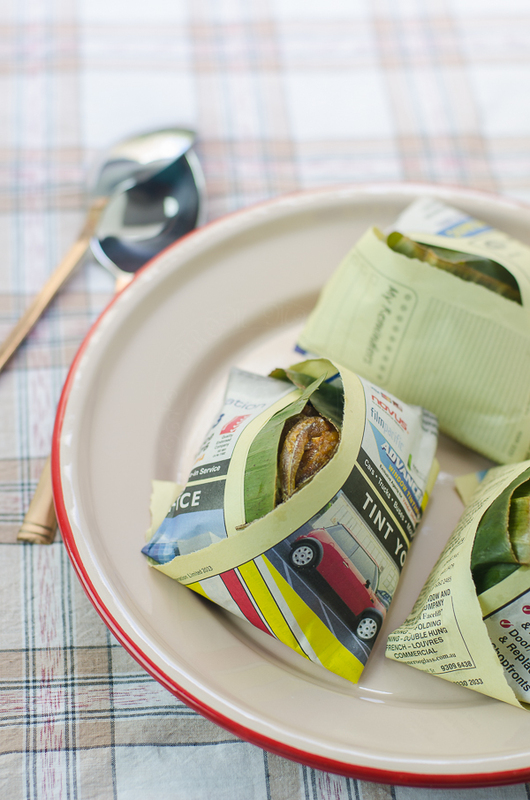 Yours wrap with telephone directory and banana leaf looks like those store-bought, so cute!